Contact us to schedule your free, personalized demo! 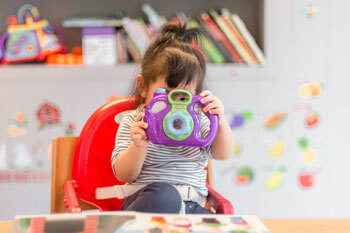 See how our system can benefit your Early Childhood Program. To schedule an appointment please call, email, or submit the accompanying web-form. We will contact you directly to confirm a day and time at your convenience. To expedite scheduling, feel free to submit preferred days and times with your personalized message. Get started and see what we have to offer! Sign up and receive more information about how ProviderSoft can help your Early Childhood program!